The Compulsive Reader: Monster Party! 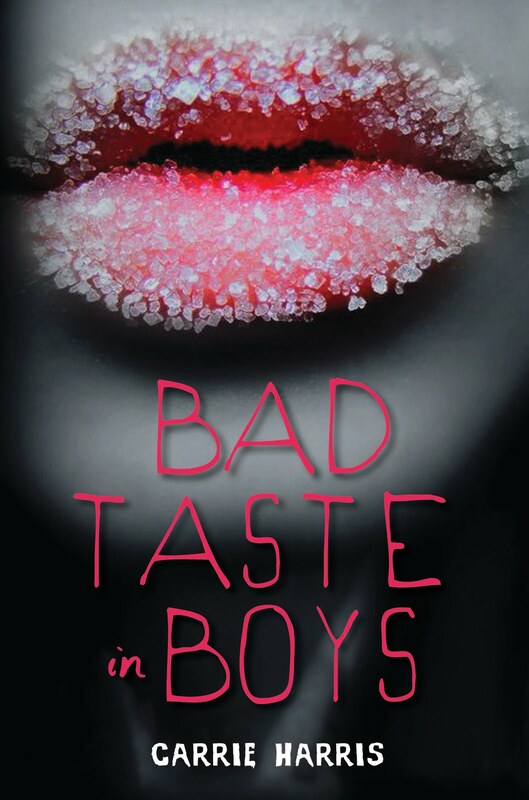 Carrie Harris, awesome author of the fabulous and funny book Bad Taste is Boys, is having her launch party today! Definitely expect pictures and fun later, but in the meantime...if you're in the Ann Arbor, MI area and want to come out and see her, be at Nicola's Books at 2 PM! It's going to be awesome! Carrie will be wearing a zombie unicorn dress, and zombie pumps. You know you want to see that. And if you can't make it at all, follow me on Twitter (I'm @compelledtoread!) for all the fun updates and pictures! O'll tweet the whole thing with my Crackberry. Except the parts where I'm driving, which is boring and illegal anyway. I'll be there! I can't wait!